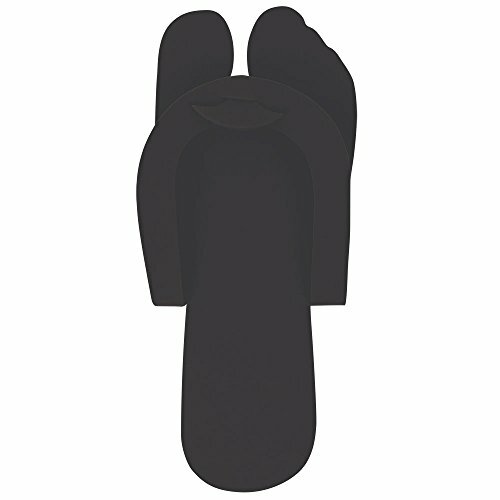 Fold Up Pedi Slippers Black 360-pr. View More In Spa Slippers. ForPro Synthetic Fan Brush is made with synthetic bristles and a sturdy plastic handle. If you have any questions about this product by For Pro, contact us by completing and submitting the form below. If you are looking for a specif part number, please include it with your message.